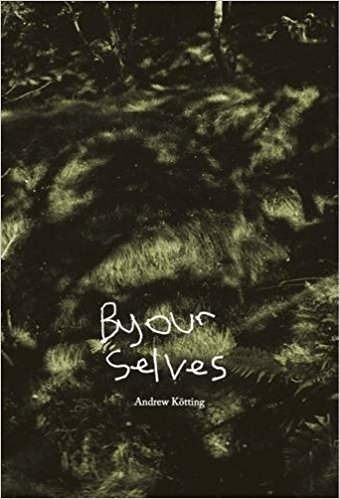 The companion book to Andrew Kötting's film and art project, By Our Selves, which documents English Poet John Clare's escape from Epping Forest; an epic march through hunger and madness, is an English journey to set beside 'A Pilgrim's Progress'. Andrew Kötting, hyperkinetic camper-van captain of Gallivant, sets out in hot pursuit, dressed as a Straw Bear. Father and son, Freddie and Toby Jones, are possessed by the spirit of Clare, and locked in Beckettian embrace: one all-voice and one all-mute.